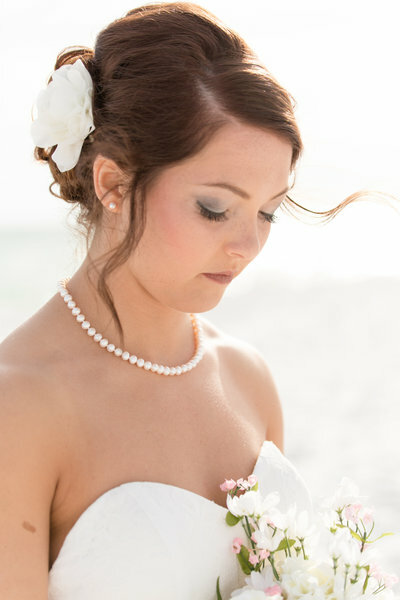 We love short walks on the beach, friendly people, and capturing true emotions on your wedding day. 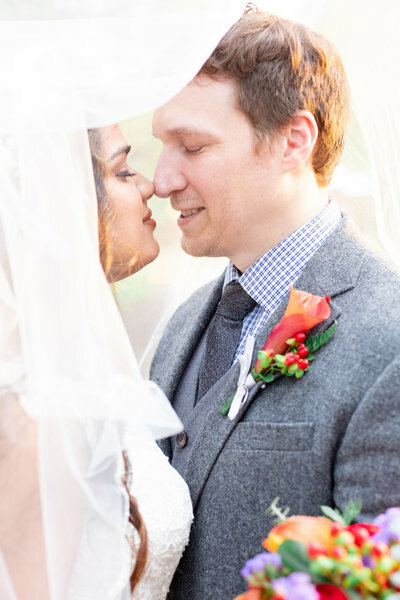 Our style is natural and timeless - we want you to love your photos and will go above and beyond to make sure you do. If you're into photos that capture who you are and you'd like to make two new friends in the process, keep scrolling, We can't wait to meet you. Quoting The Office, sipping on chai tea lattes & a darn good sense of humor. You can find me at a local coffee shop researching puppies for sale or editing photos when I'm not behind the lens. I'm almost always wrapped up in a blanket or a sweatshirt and I'm a sucker for a good bonfire and some country music. I married my college sweetheart (that's a thing, right?) and now we've settled down in Colorado Springs, CO. I love travelling, most kinds of music, roller coasters and photography. Think we might get along? Then I can't wait to meet you! When I'm not serving as my wife's assistant, you can find me teaching high school P.E., playing basketball or picking up Malia's shoes. I love Monopoly, strawberry lemonade, cool weather and calling my wife a cougar (she's less than a month older than me). The rest of my time is mostly consumed with binge watching Netflix shows and checking up on my Fantasy Football teams. I'm originally from Illinois, I loved the Cubs before they were good & I'm a bit OCD which doesn't always mesh well with Malia's "creative side..."
We've never met a stranger, only friends we haven't made yet! We're family oriented and want you to feel comfortable every step of the way. Sound good to you? We treat you like family because we want to be more than just your photographer. We want to share in your joy, excitement, and laughter. We want to really get to know you and form a relationship that goes beyond just pictures. We don't want any awkward, stiff pictures - we want to capture you being you. If you're into authentic photos that showcase you and your relationship, we've got you covered. Now I may be slightly biased in saying that these two are THE BEST photographers out there, but they truly are. 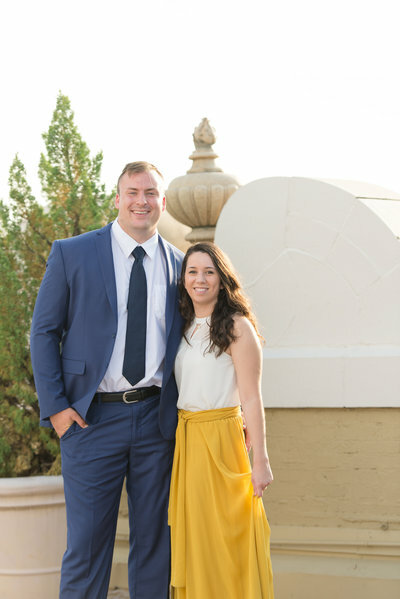 Malia was impressively quick and yet very thorough capturing every single moment of our wedding and If you need someone to go the extra mile and talk to misbehaving family or make sure everyone is in their correct place during pictures Luke is definitely your guy. Pictures speak a thousand words and every single one of ours will hold a special place in my heart forever. Such a great team and great skills. "Pictures speak a thousand words and every single one of ours will hold a special place in my heart forever." 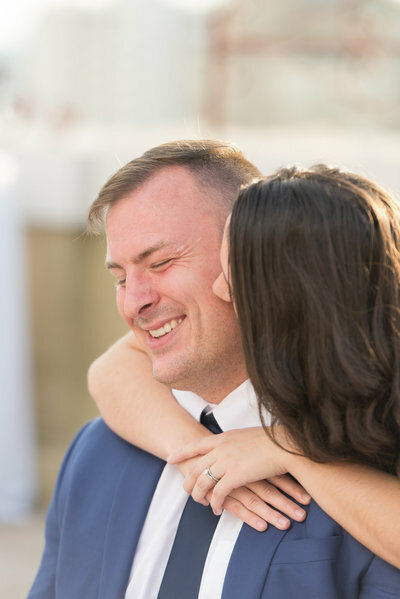 We could not be more thrilled with both our engagement and wedding photos from Vaughn Photography. 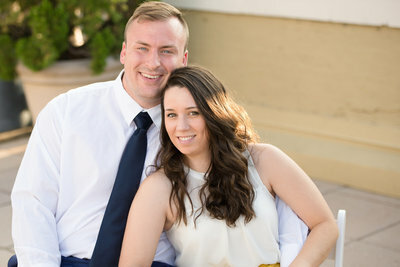 We are not big on having our photos taken, and Malia and Luke went the extra mile to make us comfortable during our engagement session - which paid off even more by the time of our wedding. 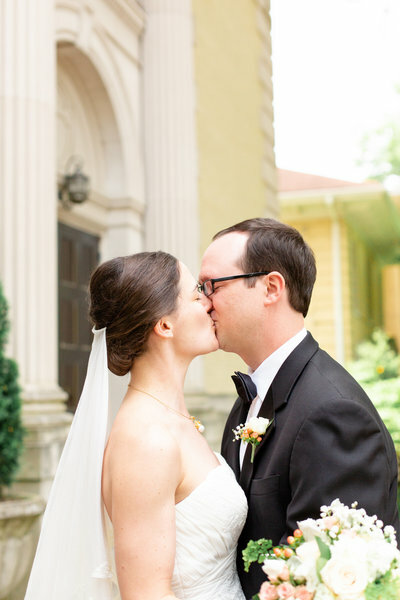 Their style is elegant, and they are able to capture the candid moments and details you want just as well. 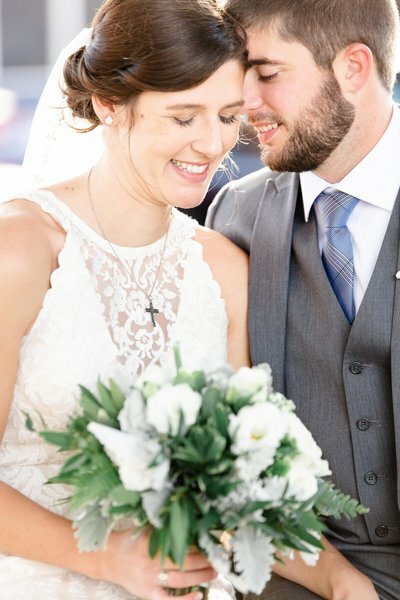 We were struggling to find a photographer for our wedding that we felt a sense of home, comfort and trust with and they delivered! They came all the way from CO to small town Fredericksburg, TX to do our wedding. We are so very thankful for their friendliness, professionalism, efficiency and laughter they brought to our day! They took a huge load of worry off our shoulders and created photos we will forever cherish!! These two were prayers answered & more! 1. All of our packages come with a complete digital gallery and a print release. 2. We promise to deliver your complete wedding gallery in 2 weeks or less. 3. 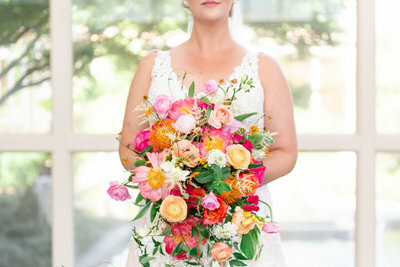 You'll get a sneak peak gallery delivered the day after your wedding.